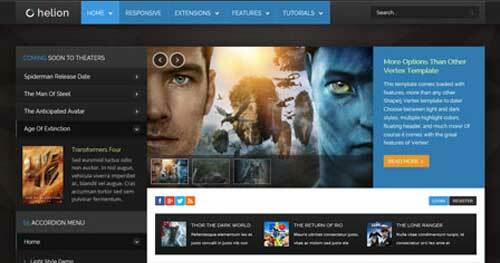 In this list, you will find the best premium Joomla Gaming Themes and Templates, with links to a demo of the themes in action and where to get them. 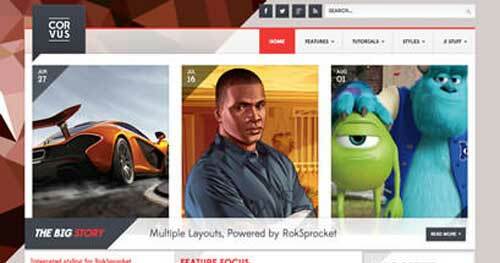 Pick up one of these quality affordable Joomla Gaming Themes and it’s certain that your gaming site will succeed! 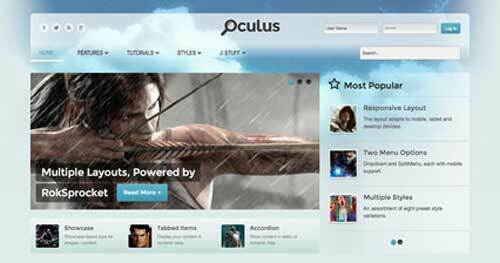 Game World brings your gaming site to the next level of design. Whether it’s for a clan website, gaming backgrounds or just an informational site, Game World gives you everything you need. 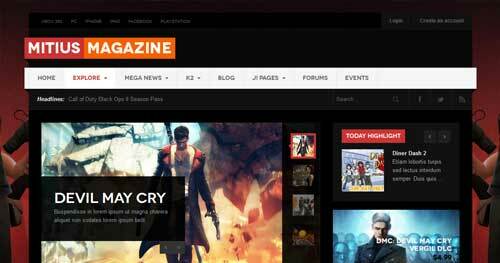 Earn an extra life and beat the game with Gavick Game Magazine Joomla template, made to help you create the ultimate video game resource for blogs, news, reviews and previews. 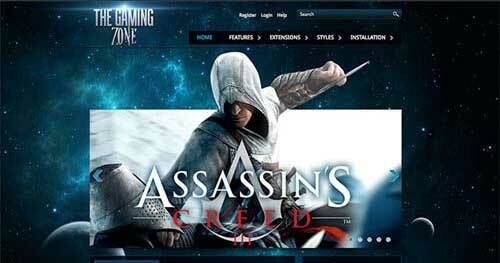 This Joomla template is dedicated to game lovers everywhere! If you are seeking a unique look for your Joomla website, look no further – use the GameNews template and make an impression. 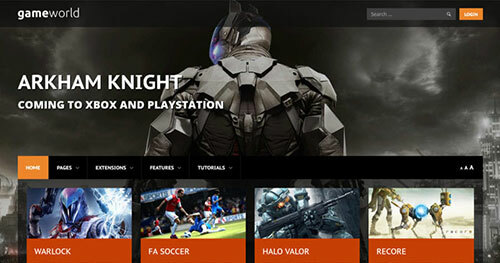 Shape5 Gamers template is their first responsive gaming theme! They added new floating menu feature for the s5 flex menu. Whether you are setting up a gaming website or just a website that needs a dark theme, Hexicon Gamer has the tools to make your site a success! Metropolis is an elegantly designed theme, combining simple color schemes and shades to complement an array of different content setups. 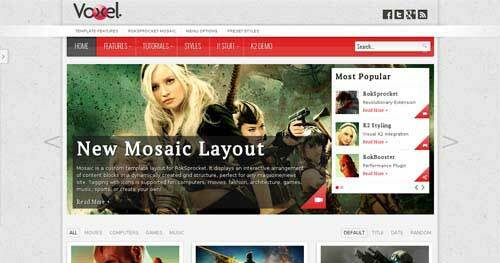 JA Rasite Joomla theme comes with modern and beautiful web typeface. 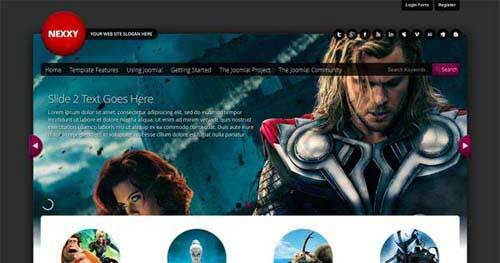 This Joomla theme also bundled with lots of cool and useful features. 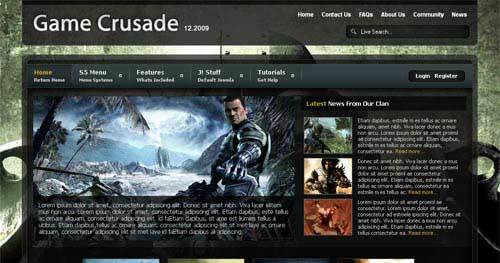 Helion gives your site a unique look and feel by putting a large focus on the left and right column positions. It was designed for movie sites but can easily adapt to gaming contents. 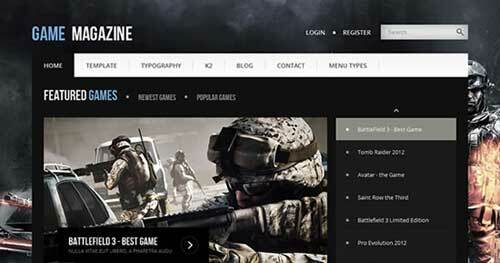 Gaming Zone could help you to create your own web site about video games. 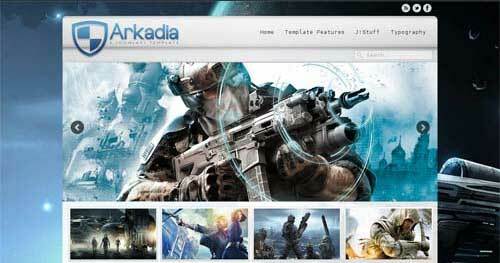 J51 Arkadia offers you a highly customizable design with almost endless possibilities for your website. 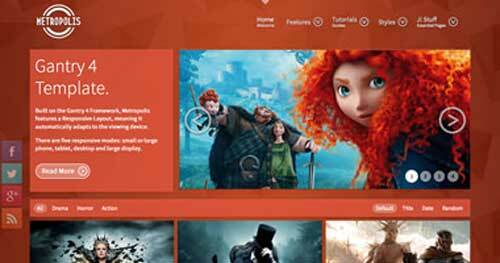 Nexxy is great for building any type of web site weather it’s a movie, gaming, photography or small business site. Voxel is a magazine orientated design. 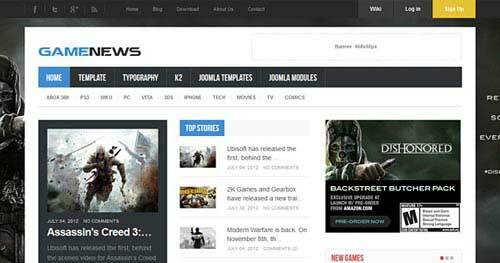 Its elegant and engaging style provides a rich back-drop to your site content. 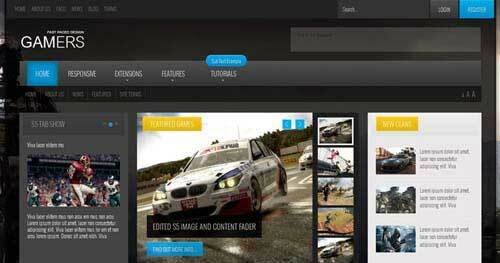 JA Mitius responsive Joomla Gaming Template for Joomla 3 and Joomla 2.5. It runs on JoomlArt T3 Framework with tons of backend customization config options.